So why don’t you use online scheduling as part of your effective dental website marketing? Go ahead, think of a reason. But then you might want to press play and check out this week’s Wednesday Wisdom courtesy of Danny, head of our expert web team. It’s an important part of your overall dental marketing picture that you really can’t afford to ignore. 1) How easy it is to you online scheduling apps that embedded in your dental website giving you and your patients added convenience to get the appointment they need when they want it. 2) How online scheduling can help solve issues like a busy front desk who misses calls, patients calling after hours, and patients having access to your appointment calendar. 3) What affordable programs and products are readily available to help you get started with using online scheduling as early as today! Danny: 00:01 Hey, this is Danny from GPM with another edition of Wednesday Wisdom. This week we’re talking about online scheduling apps. Online scheduling apps are applications that you can embed on your website, telling your patients via email or put on your social media that a lot of new patients and current patients to schedule with your office whenever it’s convenient for them. Some of the benefits of online scheduling apps are how convenient it makes for your patients to schedule with you. Does your dental website need online scheduling? Danny: 00:26 If you’re having an issue with a busy front office or finding that patients are calling your office after hours, normally a scheduling app is a great option. Some of the common questions we get from doctors about online scheduling apps like Local Med are, “I want to be able to control what my patients see on my schedule.” That’s a really great question. 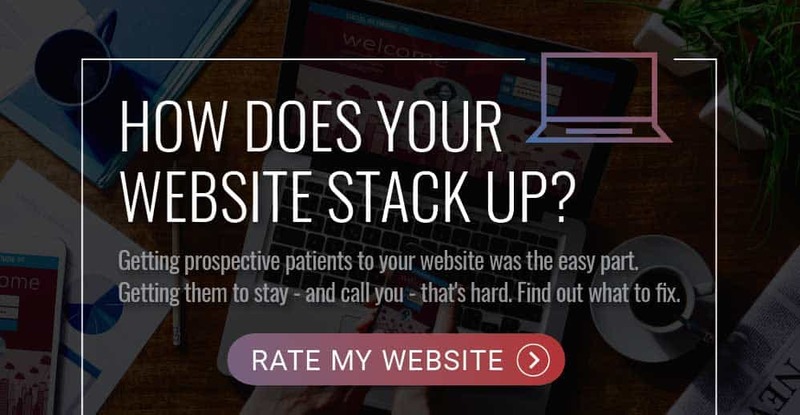 With a system like Local Med that we recommend you’re able to control what spots are available for patients to schedule from online and as soon as they do schedule you’re able to see that information and contact that patient to follow-up. If you find that your front office is overwhelmed or unable to handle the amount of phone calls that are coming into your office, considering an online scheduling app is a great option. This helps your front office be more efficient and helps your patients get into your office faster. Here at GPM we recommend a few systems. We have doctors using Zocdoc or other systems. Some of them are doing it through their practice management systems. One of the really great systems that we recommend is Local Med. Danny: 01:27 If you’re interested in online scheduling apps, call our office today. Go to our website and submit our contact form or get ahold of us on your social media platform of choice. Thanks for tuning in to this episode of Wednesday Wisdom, we’ll see you next time.